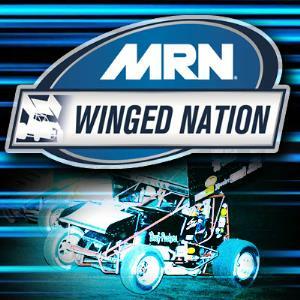 This is the Official Calendar for MRN's Winged Nation. Click the ADD TO CALENDAR button to receive reminders before every event. A weekly talk show featuring the biggest names in Winged Sprint Car racing from around the country.